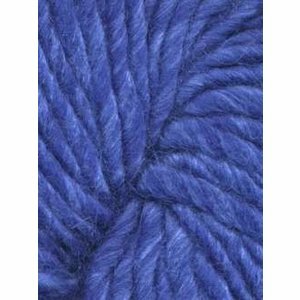 Moonshine Chunky from Juniper Moon Farm, a chunky weight, 40% wool 40% alpaca 20% silk, single ply yarn in blue, green and purple. 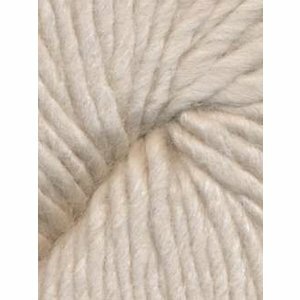 Moonshine Chunky from Juniper Moon Farm, a chunky weight, 40% wool 40% alpaca 20% silk, single ply yarn in white, gray, brown and black. 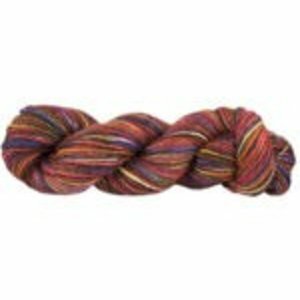 Moonshine Chunky from Juniper Moon Farm, a chunky weight, 40% wool 40% alpaca 20% silk, single ply yarn in red, orange and yellow. 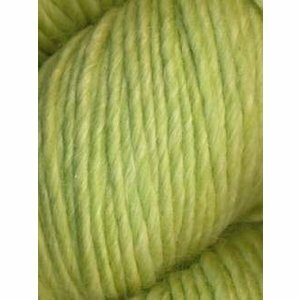 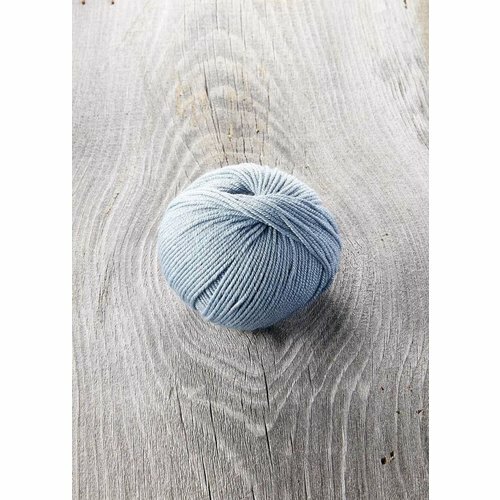 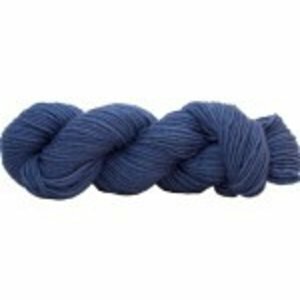 Moonshine Worsted from Juniper Moon Farm, a worsted weight, 40% wool 40% alpaca 20% silk, single ply yarn in blue, green, and yellow. 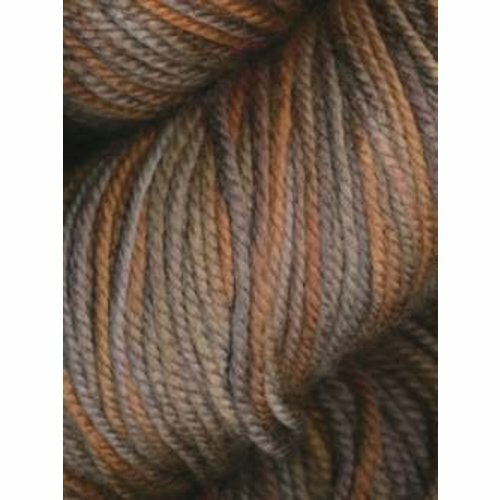 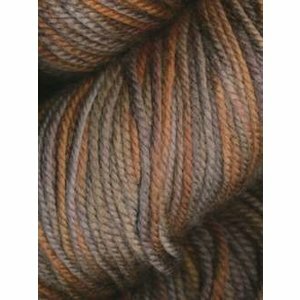 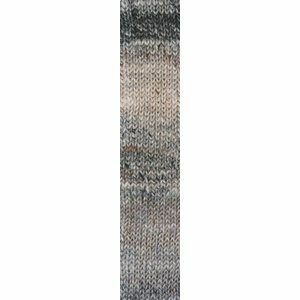 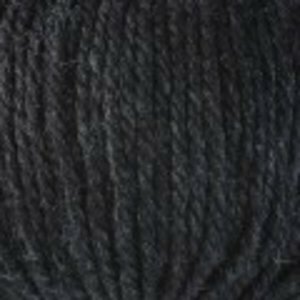 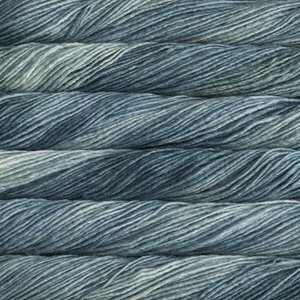 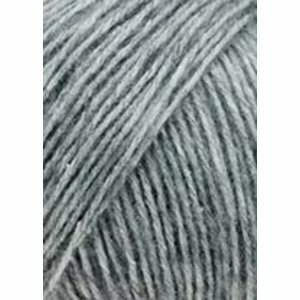 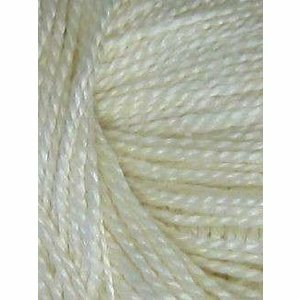 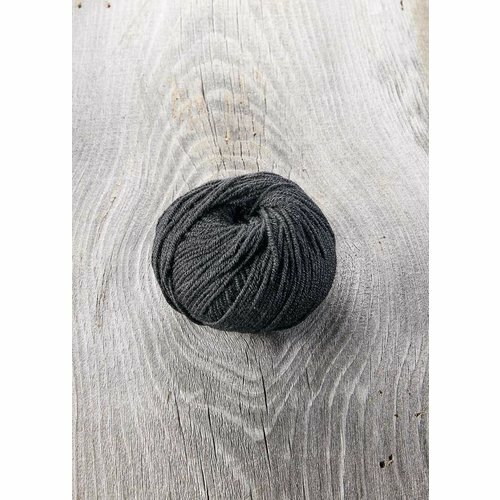 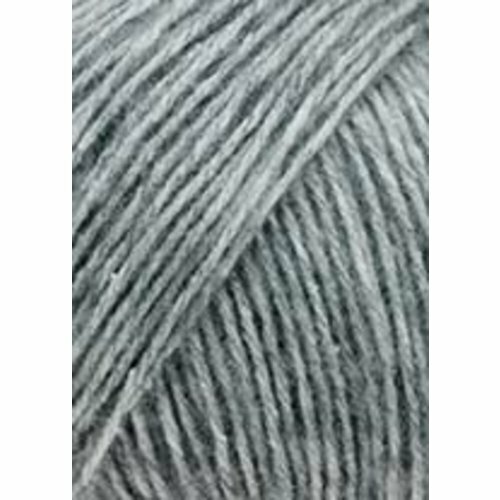 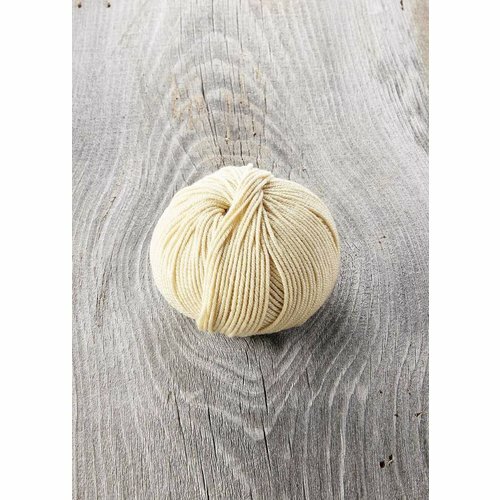 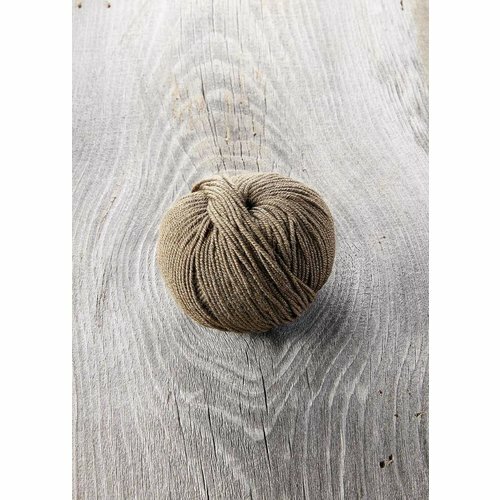 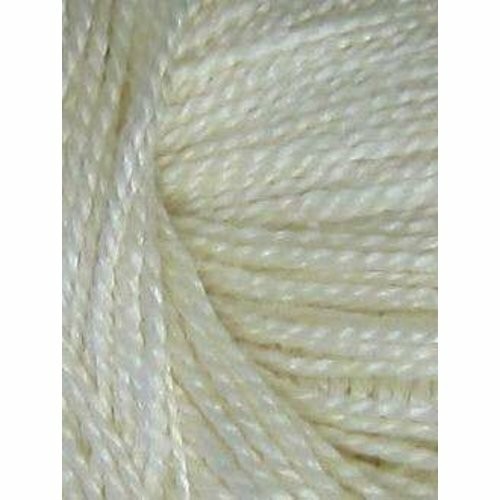 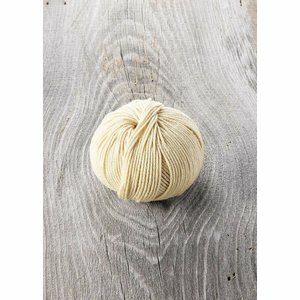 Moonshine Worsted from Juniper Moon Farm, a worsted weight, 40% wool 40% alpaca 20% silk, single ply yarn in white, black, gray, and brown. 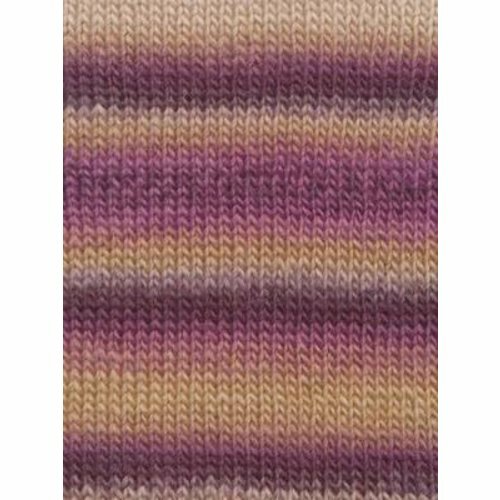 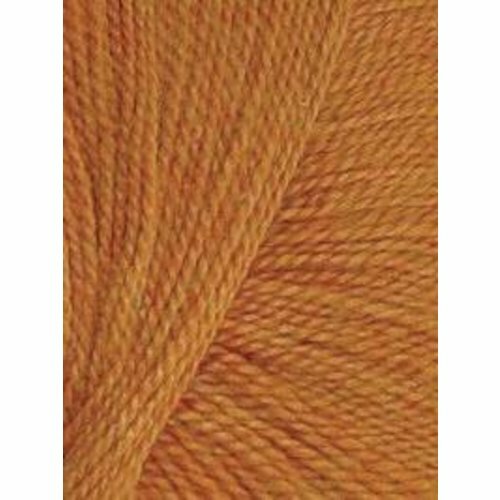 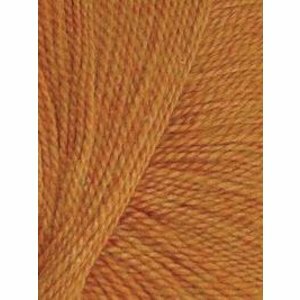 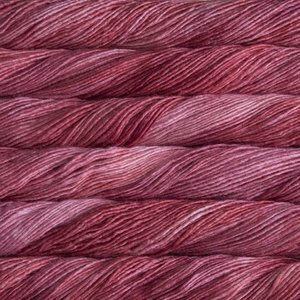 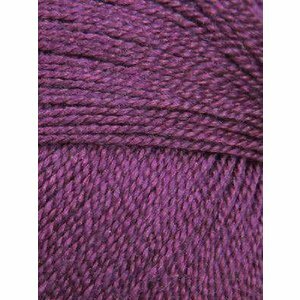 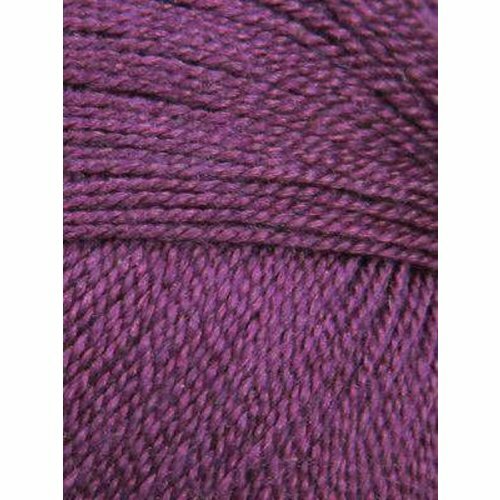 Moonshine Worsted from Juniper Moon Farm, a worsted weight, 40% wool 40% alpaca 20% silk, single ply yarn in red, orange and purple. 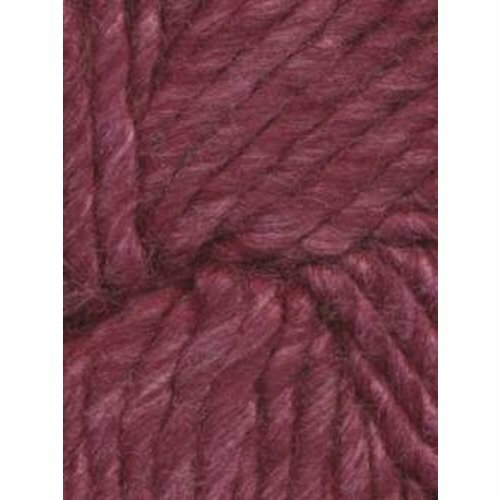 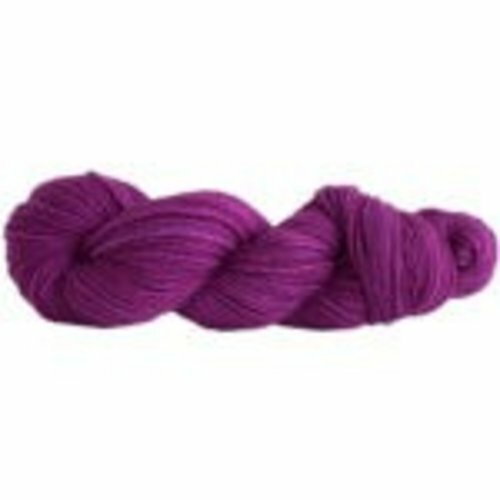 Silky Merino from Malabrigo, a dk weight, 51% silk 49% merino wool, single ply yarn.